Red Ant Computer Services | Prompt Service that won't hurt your wallet. Prompt Service that won't hurt your wallet. Highly recommended! Fixed 2 laptops that were dead and very low cost, takes time to explain in detail and even followed up and checked things were going fine! AWESOME THANK YOU!!! Red Ant Computer Services, prides itself on offering prompt service, and a good knowledge. Red Ant Computers Services, likes to develop a personal, but professional approach to all onsite work. On the spot virus removal. Red Ant Computers, is a mobile based business, that comes to you. If you would prefer, drop offs are acceptable**, If in the event we are unable to fix it “on the spot”, we then take it back to our office location with our diagnostic machines, and deliver it back to you. The Password Checkup lets you know if the username and password you’re using have been nabbed by hackers in the past. 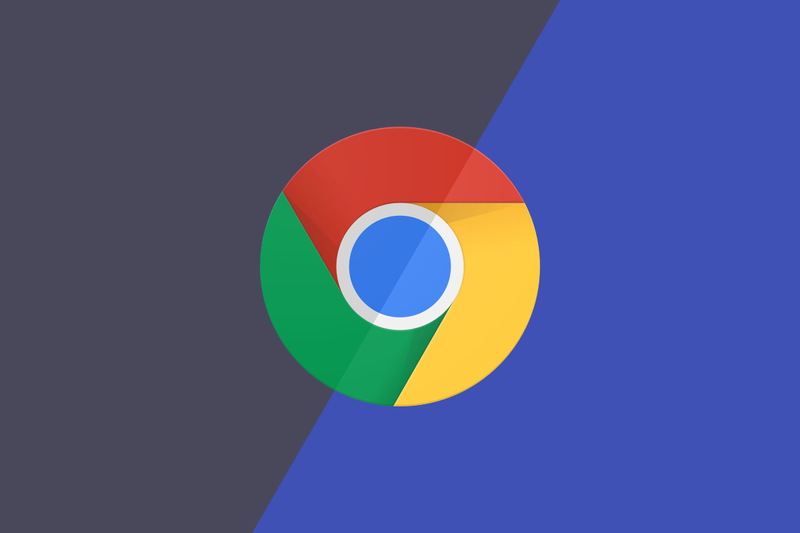 Google is releasing a new Chrome extension that could make account takeovers harder for hackers. The Password Checkup tool, which the tech giant released on Tuesday, warns you if the username and password you’re using were stolen in any data breaches and then prompts you to change them if they were. Don’t stress on Netflix price hikes but password sharers beware! But don’t worry, the price hike only affects customers in the United States and select markets in Latin America and the Caribbean that are billed in US dollars. “Australians will not see their subscription prices increase,” a Netflix spokesperson told news.com.au. For current cloud members login here! Red Ant Computers can have your data retrieved at any time if a user had a back up that is needed. Please contact us if you would like to register with us! How do we add up? © Red Ant Computer Services 2015; Credit to Haiden for his contributions.